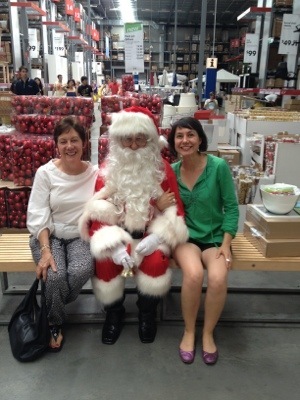 I headed to Ikea with Mum to get the last supplies before our Christmas visitors arrive. Look who we bumped into! 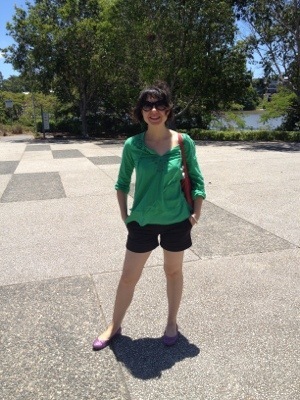 Posted in Brisbane Fun, fashion, Zara and tagged Christmas, Ikea, Powerhouse, summer. Bookmark the permalink.